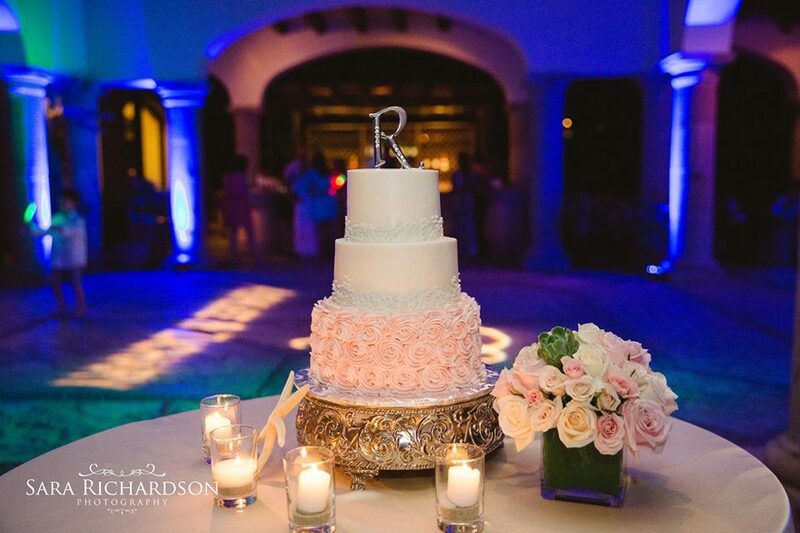 Whether you're having a small intimate wedding or a large one, the cake can add a fantastic piece to the décor. We can make any design you wish and for any amount of guests. Cakes add a sweet start to a new life together. The Grooms cakes have quickly become a fun addition to weddings. Grooms cakes can be made to fit any hobbies, sports or interests.